2.Raw material with SGS certificate. 3.High transparency, shinny like crystal. 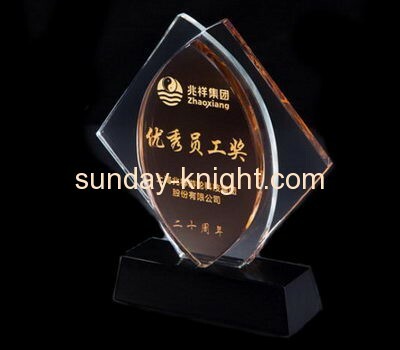 4.High hardness and luster of surface.